900lbs. She has over 35 rides on her and her trainer reports that she does not have a mean bone in her body. She has had a large amount of ground work done along with lots of desensitizing. 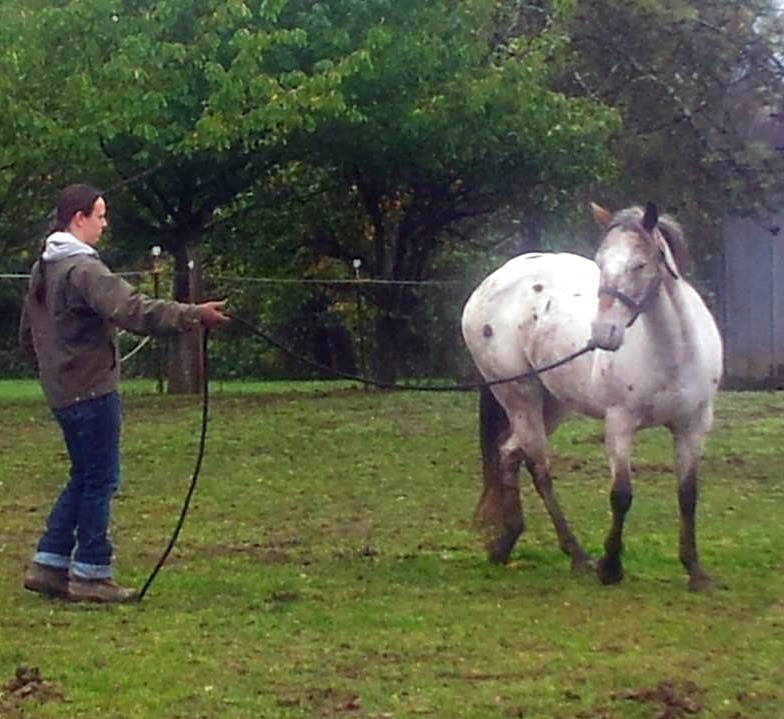 She hauls, clips, bathes, walk, trot, canters, blankets, is good for the farrier and so much more. 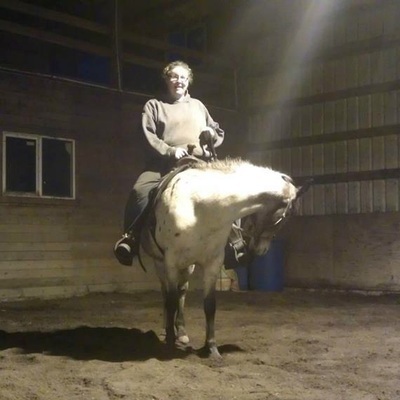 Spirit is very smart and is going to make a fine horse.